Note: Certain podcasts released on Friday may be added on Monday morning. “Well, it feels like both a milestone and it feels like nothing. 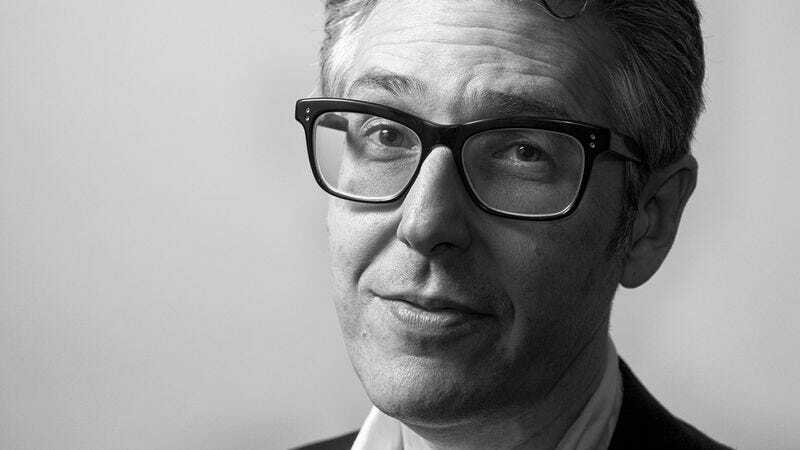 It feels like an odometer clicking over.”—Ira Glass on This American Life’s 500th episode. “Something about my pheromones begs people to physically assault me.” —Paul Giamatti (James Adomian), Comedy Bang! Bang! “I’m a juice box full of butter!” —Paul Giamatti (James Adomian), Comedy Bang! Bang! Stuff You Should Know: Who Owns An Abandoned House? This American Life #500: 500! You Made It Weird: Live From The Troubadour Again!